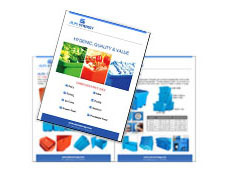 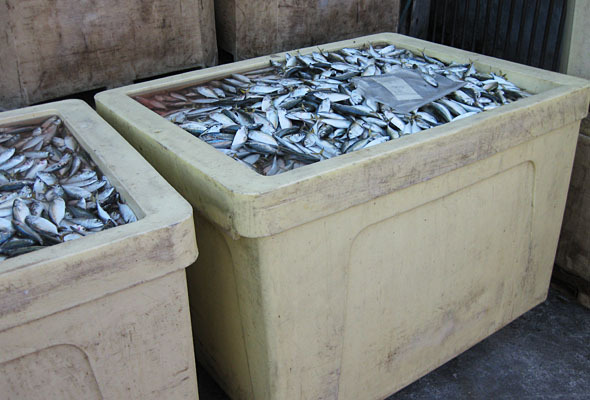 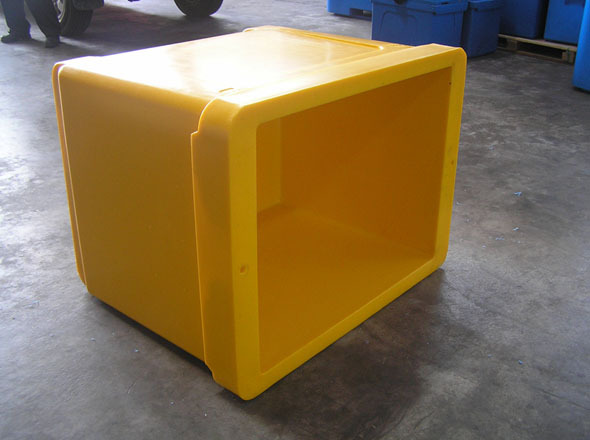 These sizes are used in particular on board open transportation, factory floor where space is restricted. 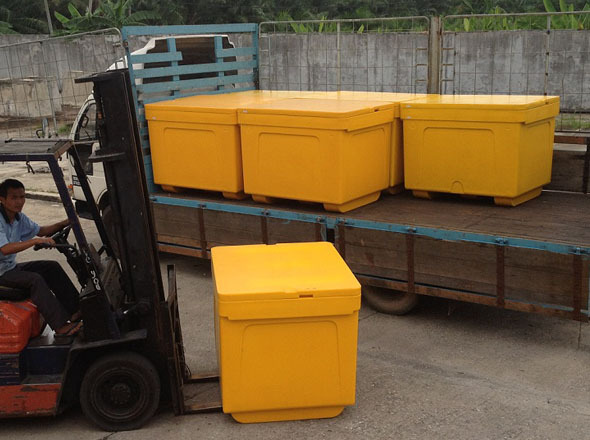 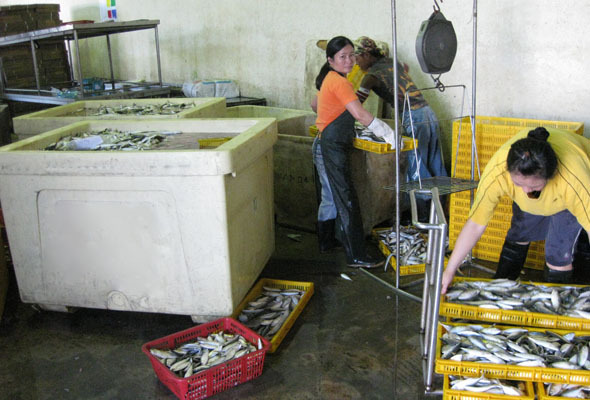 The optimal transport size is suitable for distant market & transportation costs savings. 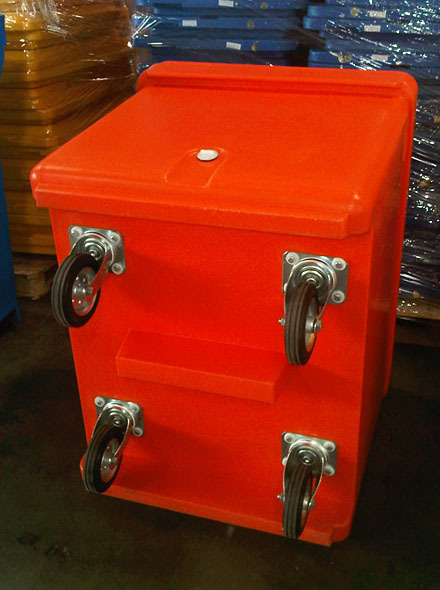 Accessible by hand pallet jack & forklift truck from two sides. 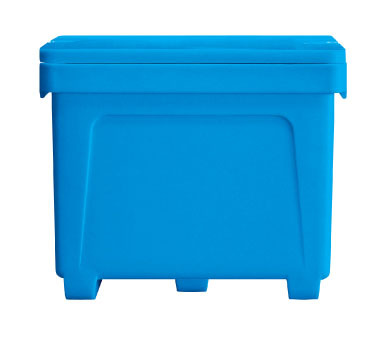 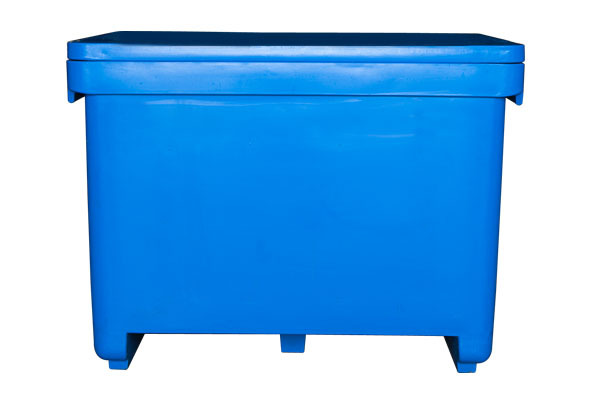 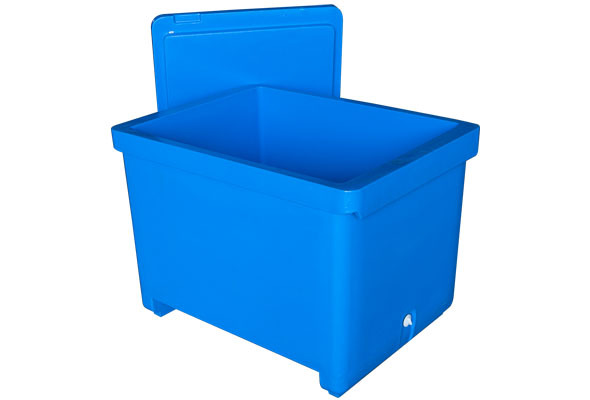 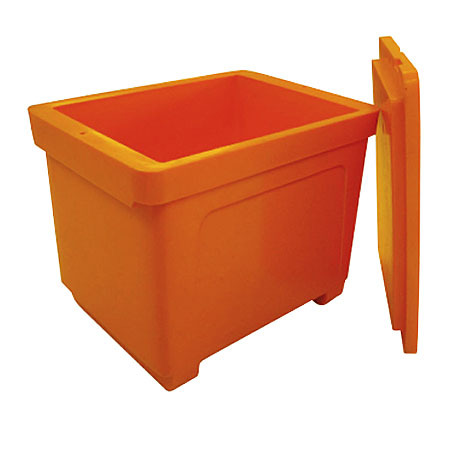 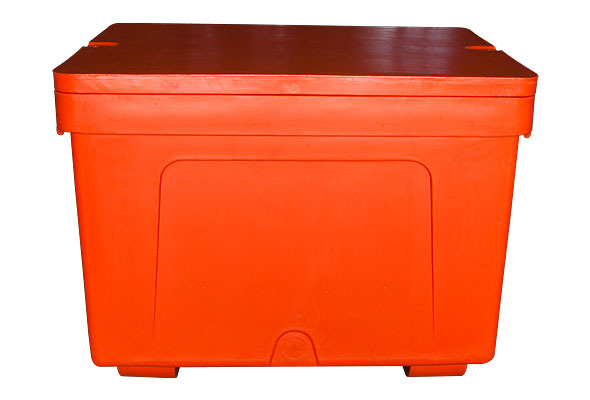 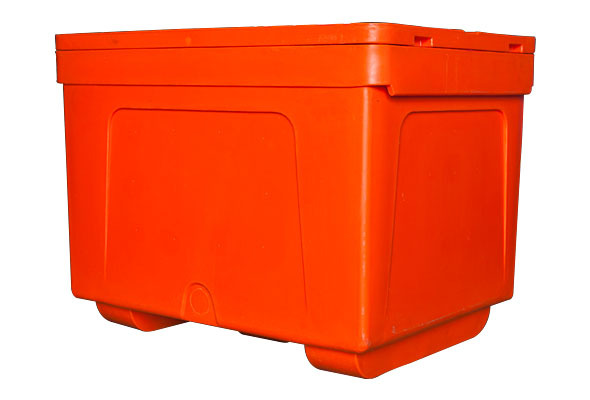 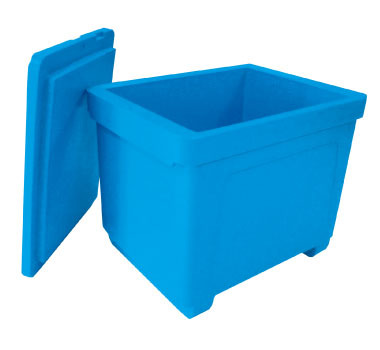 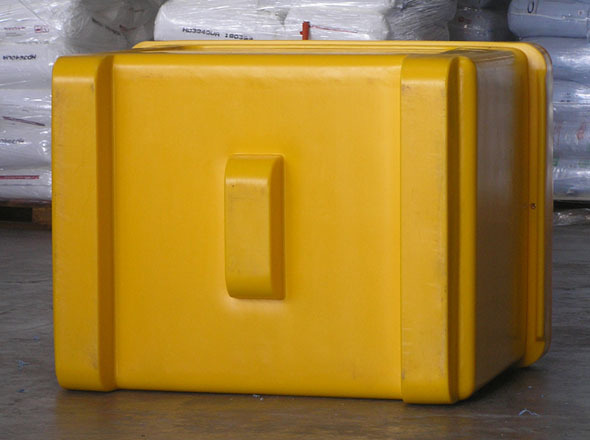 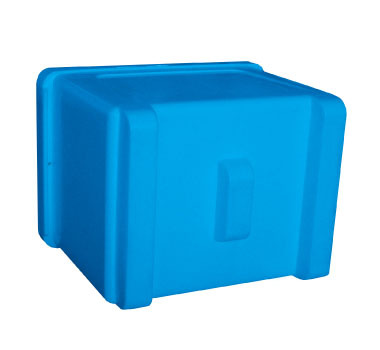 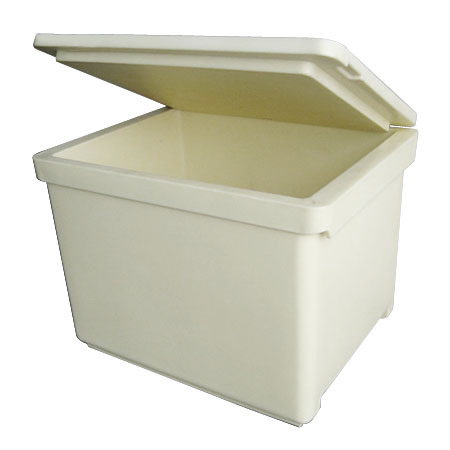 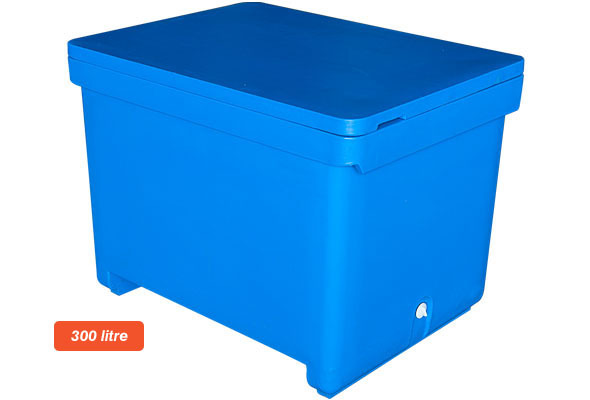 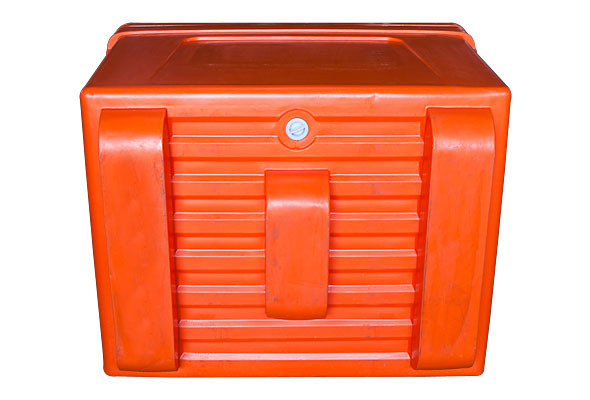 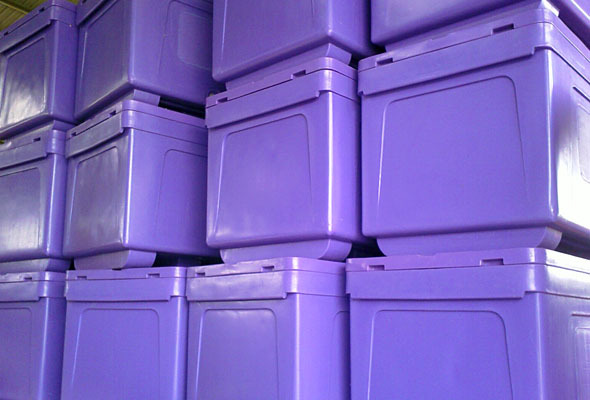 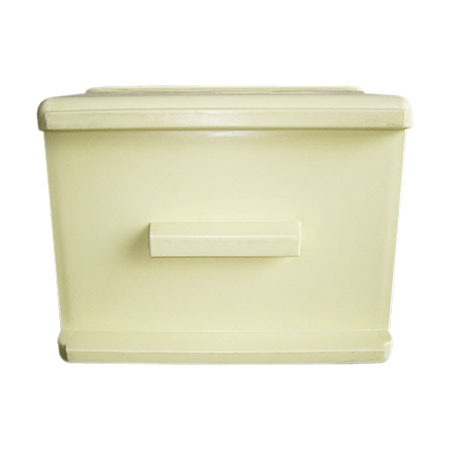 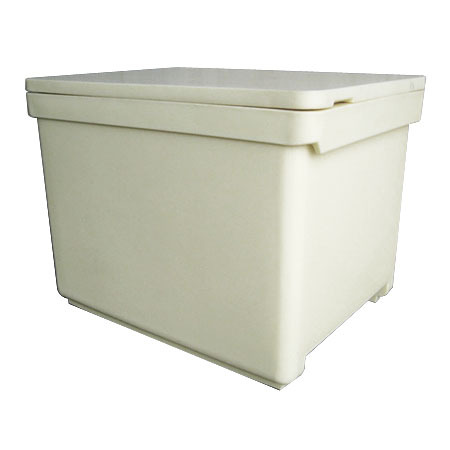 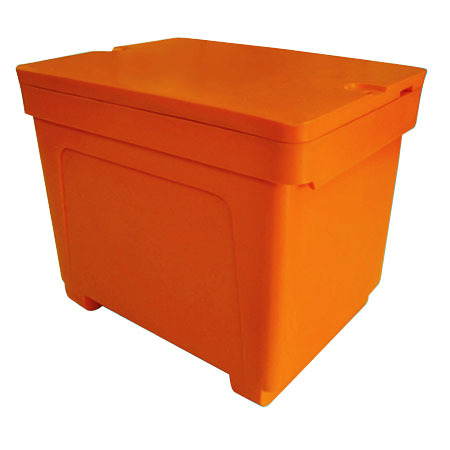 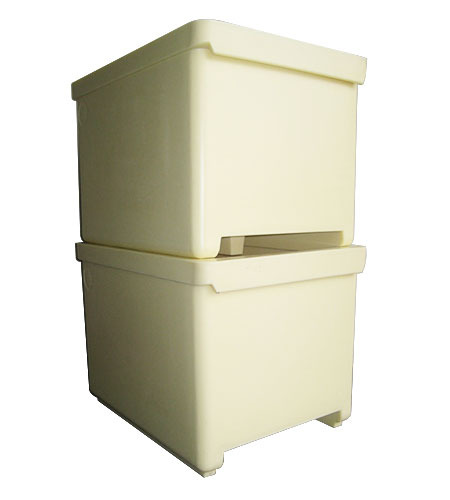 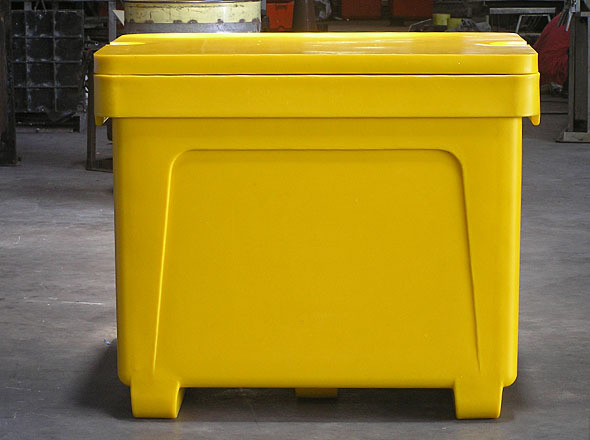 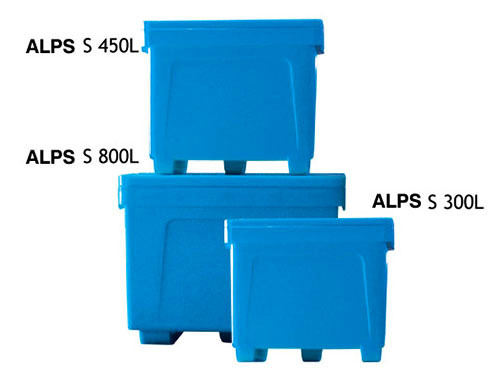 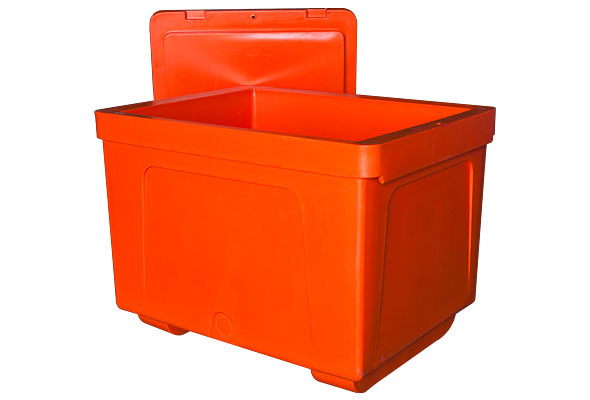 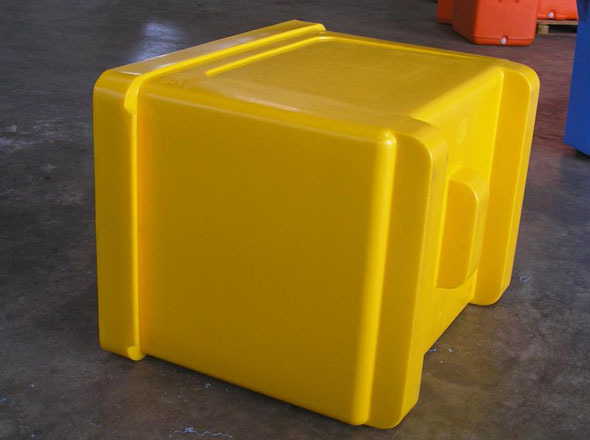 For the Alps S Series, we carry insulated plastic containers ranging from 300 litres, 450 litres, and 800 .